Integrating field and remotely sensed data to generate spatial predictions of forest composition, structure, and change. The role of complex terrain and diverse ecosystem configurations in mediating resilience of forests to disturbance agents and climate stressors. Goodwin, MJ, North MP, Zald HSJ, Hurteau MD. (accepted). The 15-year post-treatment response of a mixed-conifer understory plant community to thinning and burning treatments. Forest Ecology and Management. Zald HSJ, Dunn CD. (2018). 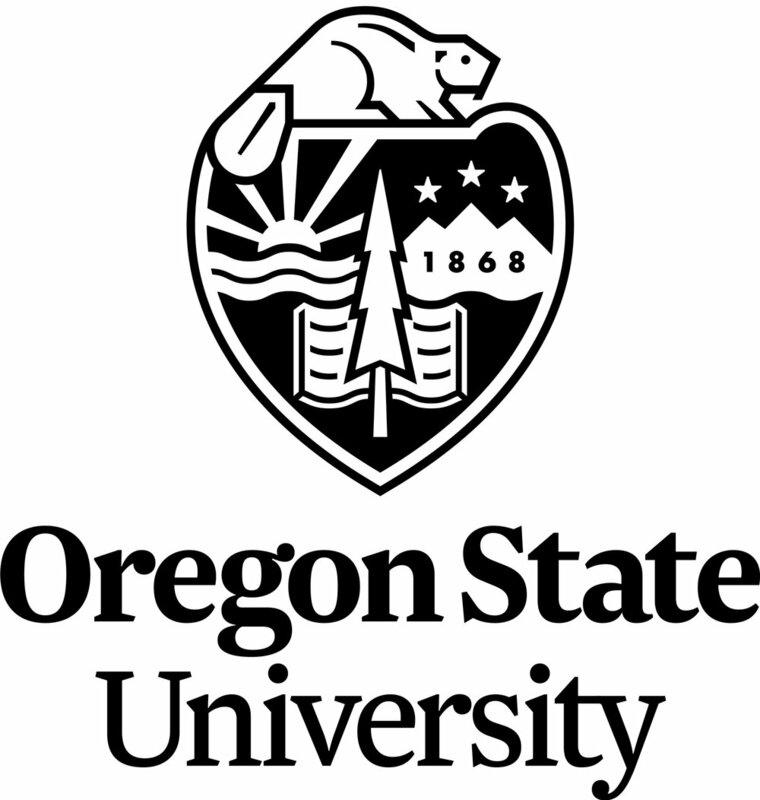 Disentangling drivers of wildfire severity in a multi-owner forest landscape, Oregon USA. Ecological Applications 28: 1068-1080. Matasci G, Hermosilla T, Wulder MA, White JC, Hobart GW, Coops NC, Zald HSJ. (2018). Large-area mapping of forest structural attributes across the boreal forest of Canada using Landsat pixel composites and lidar plots. Remote Sensing of Environment 209: 90-116. Matasci G, Hermosilla T, Wulder MA, White JC, Hobart GW, Zald HSJ, Coops NC. (2017). A space-time data cube: Multi-temporal forest structure maps from Landsat and LiDAR. Geoscience and Remote Sensing Symposium (IGARSS), 2017 IEEE International. doi: 10.1109/IGARSS.2017.8127523. Meigs GW, Zald HSJ, Campbell JL, Keeton WS, Kennedy RE (2016). Do insect outbreaks increase forest fire severity? Environmental Research Letters. doi:10.1088/1748-9326/11/4/045008. Zald HSJ, Spies TA, Siedl R, Pabst R, Steele EA, Olsen K. (2016). Complex mountain terrain and disturbance history drive patterns of forest carbon density in the western Oregon Cascades, USA. Forest Ecology and Management 366:193-207. Zald HSJ, Spies TA, Twery M, Harmon ME (2016). Review of forest carbon calculators for managers, policy makers, and educators. Journal of Forestry 114:134-143. Zald HSJ, Wulder MA, White JC, Hilker T, Hermosilla T, Hobart GW, Coops NC. (2016). Integrating Landsat pixel composites and change metrics with lidar plots to predictively map forest structure and aboveground biomass in Saskatchewan, Canada. Remote Sensing of Environment 176:188-201. Meigs GW, Campbell JL, Zald HSJ, Kennedy RE, Bailey JD, Shaw DC (2015). Does wildfire likelihood increase following insect outbreaks in conifer forests? Ecosphere 6:art118. Zald HSJ, Ohmann JL, Roberts HM, Henderson EB, Gregory MJ, McGaughey R, Braaten J (2014) Influence of LiDAR, Landsat time series disturbance history, and plot positional accuracy on the accuracy of imputation maps of forest composition and structure. Remote Sensing of Environment 143:26-38. Henderson EB, Ohmann JL, Gregory MJ, Roberts HM, Zald HSJ (2014) Species distribution modeling for plant communities: Stacked single-species, or multivariate modeling approaches? Applied Vegetation Science 17:516-527. Torresan C, Strunk J, Zald HSJ, Zhiqiang Y, Cohen WB (2014) Comparing statistical techniques to classify the structure of mountain forest stands using CHM-derived metrics in Trento province (Italy). European Journal of Remote Sensing 47:75-94. Zald HSJ, Spies TA, Huso M, Gatziolis D (2012) Climatic, landform, microtopographic, and overstory canopy controls of tree invasion in a subalpine meadow landscape, Oregon Cascades, USA. Landscape Ecology 27:1197-1212. Zald HSJ (2009) Extent and spatial patterns of grass bald meadow loss (1948- 2000), Oregon Coast Range, USA. Plant Ecology 201:517-529. Zald HSJ, Gray AN, North M, Kern RA (2008) Initial tree regeneration responses to fire and thinning treatments in a Sierra Nevada mixed-conifer forest, USA. Forest Ecology and Management 256:168-179. Meyer M, North M, Gray AN, Zald HSJ (2007) Influence of soil thickness on stand characteristics in a Sierra Nevada mixed-conifer forest. Plant and Soil 294:113-123. Hurteau M, North M, Zald HSJ (2007) Species-specific response to climate reconstruction in upper-elevation mixed-conifer forests of the western Sierra Nevada, California, USA. Canadian Journal of Forest Research 37:1681-1691. North M, Innes J, Zald HSJ (2007) Comparison of thinning and prescribed fire restoration treatments to Sierran mixed-conifer historic conditions. Canadian Journal of Forest Research 37:331-342. Gray AN, Zald HSJ, Kern RA, North M (2005) Stand conditions associated with tree regeneration in Sierran mixed-conifer forests. Forest Science 51:198-210. Wilking M, Juday GP, Barber VA, Zald HSJ (2004) Recent climate warming forces contrasting growth responses of white spruce at treeline in Alaska through temperature thresholds. Global Change Biology 10:1724-1736.